HowMechanismWorks ? : Why Does White Smoke Come's Out Of Exhaust ? How To Fix It ? Why Does White Smoke Come's Out Of Exhaust ? How To Fix It ? If your car release white smoke from exhaust pipe or any other color of the smoke is surely a sign that there is a problem with your beloved car.It’s not good for the environment, and it’s not good for your public image (you don’t want to be that guy on the highway). But mostly, it’s not good for your car as well . White smoke can be a big problem or not, depend on the thickness. If you left it unchecked then it can turns to be a big problem. The white smoke is the result of normal condensation which build up inside the exhaust system. So if it is thin like vapor, there is nothing to worry about since it will disappear quickly. On the other hand, thicker smoke is a pretty big issue. The problem might be caused by condensation gathering and may not have any apparent implications. But drivers need to understand, what does white smoke mean? In this article,we are going to discuss about main causes of white smoke issue and the best way to eradicate these disturbing problems. What Are The Reasons For White Smoke ? Actually the “White smoke” is water vapor, or steam. First you’re not supposed to have water in your engine should be careful about these.Before your going start your car engine , it’s important to note that having a little bit of white vapor comes out from the exhaust pipe. 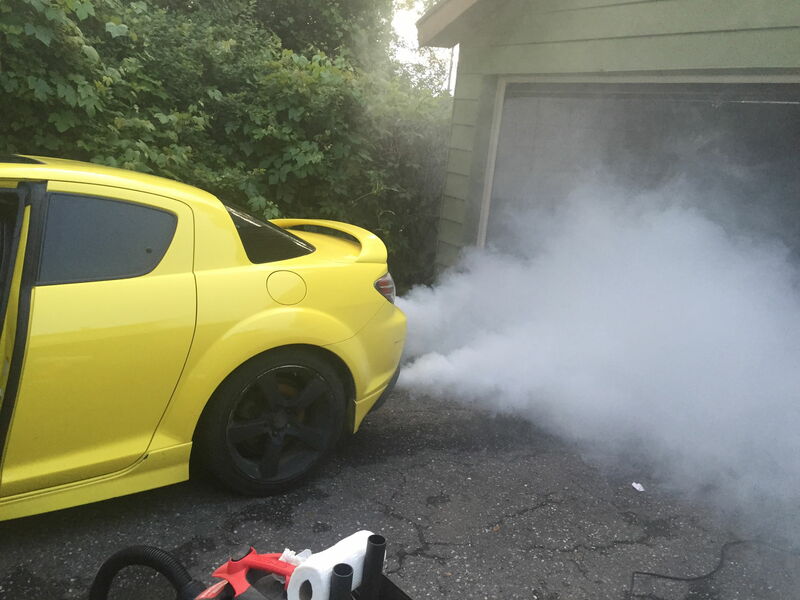 If you get white smoke as a result of normal condensation which build up inside the exhaust system.So if it is thin like vapor, there is nothing to worry about since it will disappear quickly. But if you have thick white smoke that doesn’t stop after the car warms up, that is a problem.Thick smoke usually comes from the faulty in engine coolant, which could lead to many serious problems like damaged cylinder head, blown head gasket, cracked engine block… which might cost drivers quite a lot. In this situation, we suggest to not ignore it. A coolant leak,even a small leak in the coolant can lead to overheating and serious risk of damage to the engine. A coolant leak can also mix with oil and cause serious headaches for you and your car. An intake manifold evenly distributes the coolant or combustion mixture to each intake port in the cylinder heads. There’s a gasket that seals that manifold to the head. If the gasket that seals the intake manifold to the cylinder head fails it can allow coolant to enter the intake port and then into the combustion chamber. 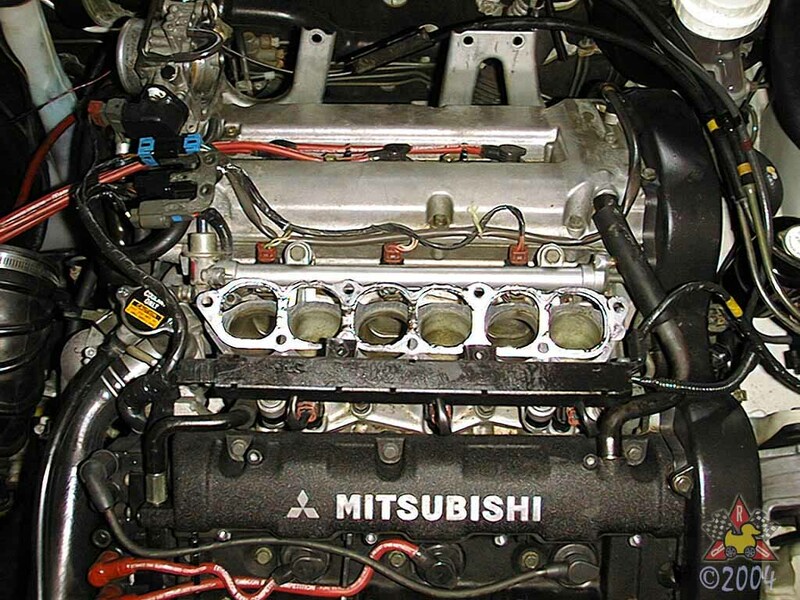 Your job is to remove the intake manifold and examine the gasket to see if there’s any leak or rust. If it turns out to be fine, follow the next step. If coolant is in the combustion chamber and the intake gasket is okay, probe further to find out the reason of the smoke. 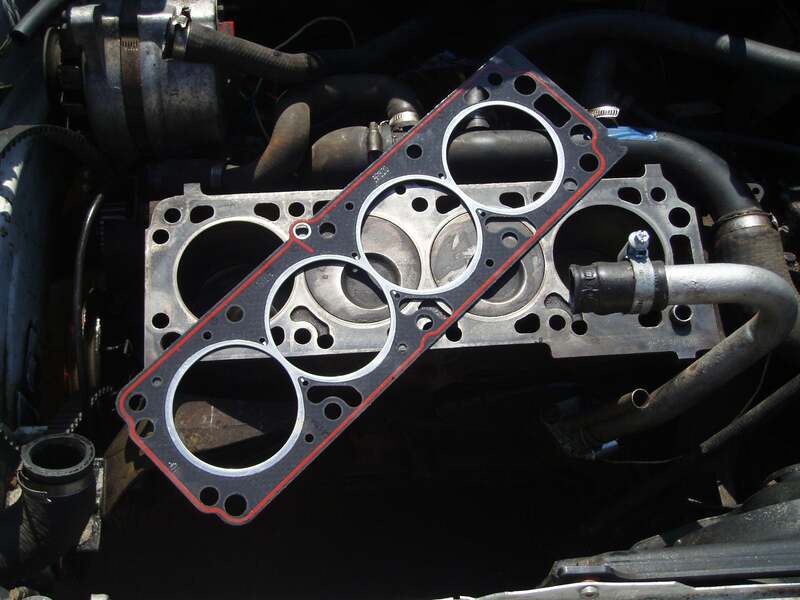 There’s a head gasket that seals the cylinder head to a block through which the coolant flows to the cylinder. When this gasket fails it can allow coolant to leak into the engine cylinder combustion area causing a constant stream of smoke from the exhaust pipe. 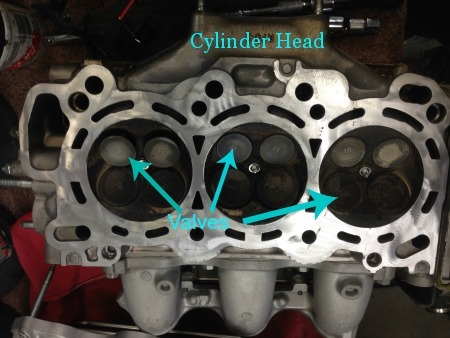 A cylinder head is constructed of machined aluminum and is susceptible to cracking when over heated. You have to change it if it appears to be broken or damaged in any other way. It’s important to ensure that it seals evenly with the engine block and head gasket. Fixing such a problem is easy if you are an experienced mechanic. However, it will be wise to take the vehicle to a repair shop because changing any auto part is a complicated job for an amateur.